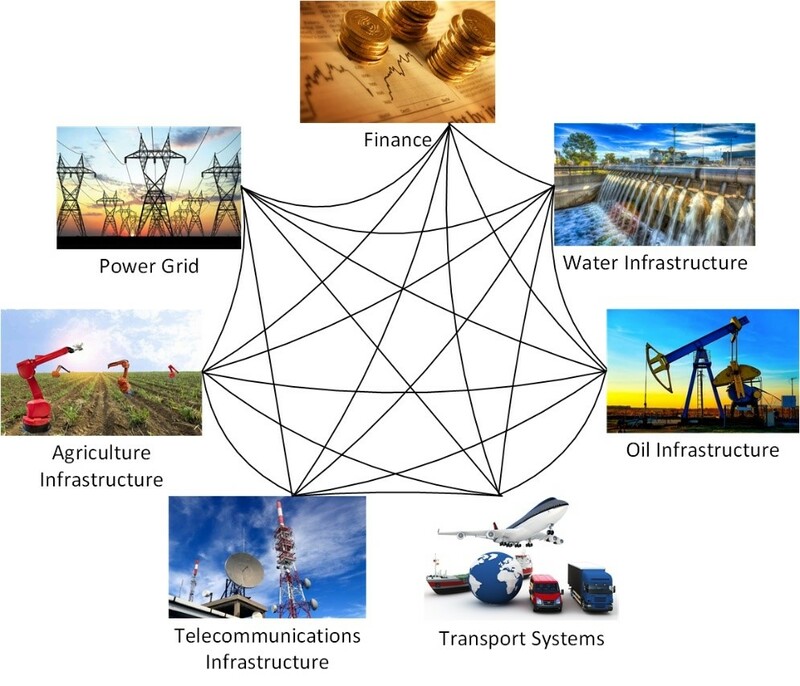 With the recent wave of disruptive technologies, the deployment of the Internet of Things (IoT) is becoming ubiquitous, ranging from common home and personal appliances, commercial to industrial to sophisticated safety-critical systems, such as pervasive healthcare, driverless vehicles and energy systems. The IoT is addressing rising energy costs, sustainability, and code compliance by connecting, managing, and securing devices that collect data from sensors, sensor networks, and other cyber-physical systems. It is anticipated that by 2025 the number of IoT devices will grow globally to over 100 billion, and this can generate a revenue close to USD 11 trillion. Every person and every business will feel the impact. 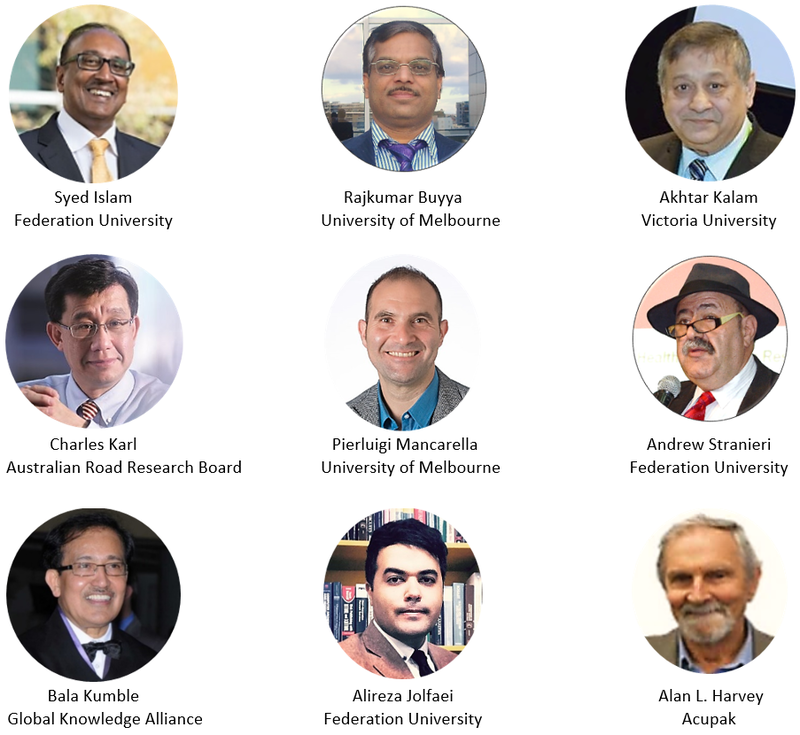 This colloquium will present some of the aspects of IoT applications in the field of disruptive technologies and provide a forum of discussion between various stakeholders including academics, researchers, and industry professionals on recent advances in the area of IoT-based solutions for industrial and energy sustainability. It is also aimed at promoting collaboration and mutual exchange of knowledge between researchers. 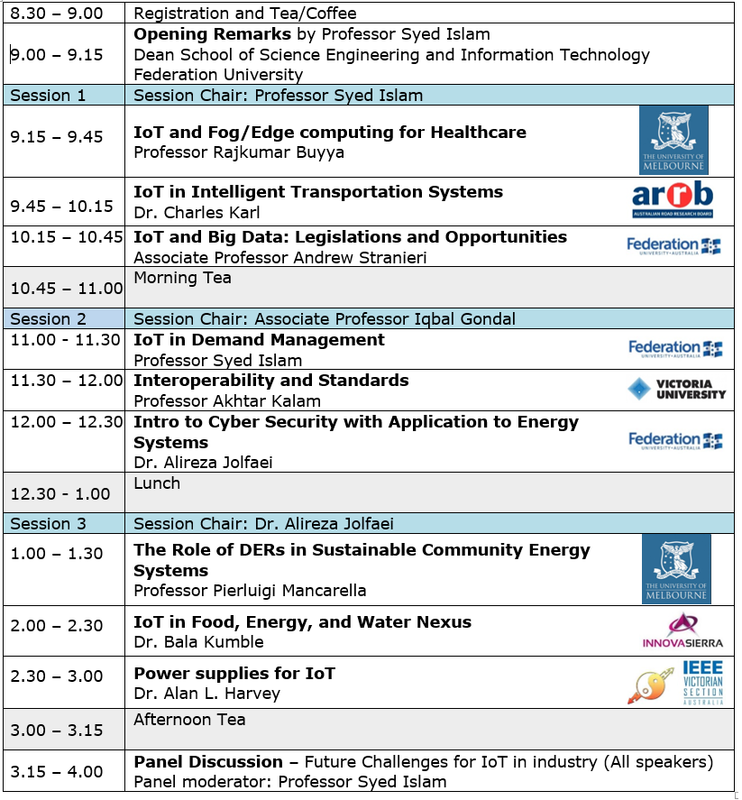 This colloquium is supported by Federation University, IEEE Computational Intelligence Society and IEEE Victoria Section.